More than 1 in 200 people have an inherited form of heart disease, but most don’t know it. 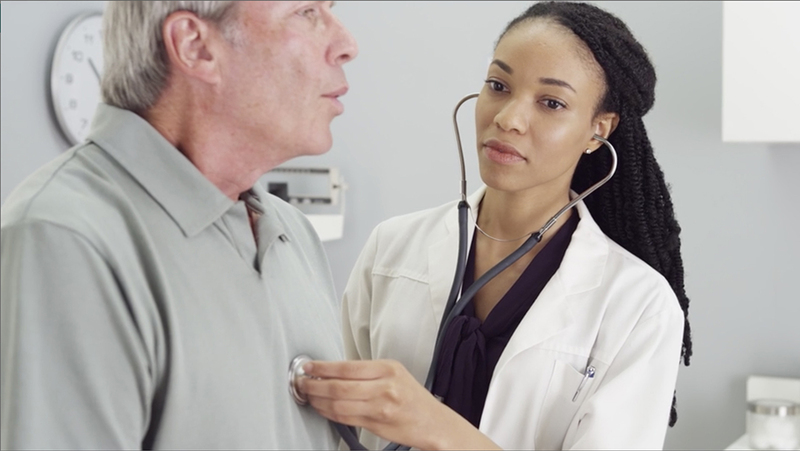 Patients with an inherited cardiovascular condition may have few or no symptoms but still face significant risk of heart disease, including sudden cardiac arrest. Genetic testing can help save lives. There are certain red flags in family histories that can indicate an increased risk for inherited cardiac disorders. 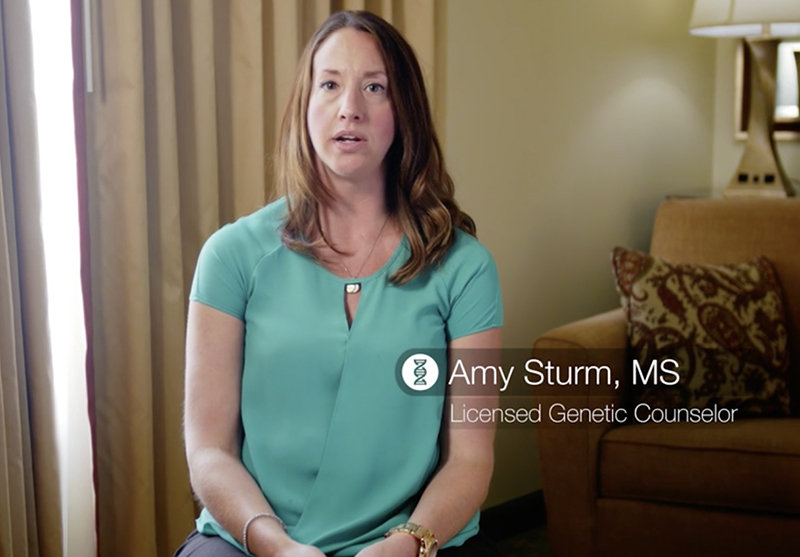 In this video, genetic counselor Amy Sturm describes what clinicians and patients should look for in family histories. Invitae’s quick reference guides offer direction on when to consider genetic testing. 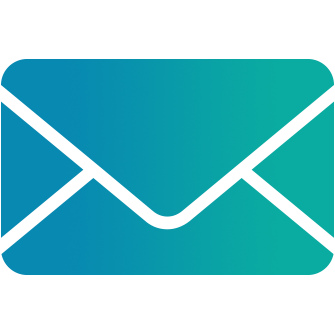 Invitae offers no-charge genetic testing to eligible patients at risk for hereditary ATTR amyloidosis through a partnership with Alnylam Pharmaceuticals. Alnylam Act® for hereditary ATTR amyloidosis offers genetic testing at no charge for individuals (over 18 years of age) who may carry a genetic variant associated with hereditary ATTR (hATTR) amyloidosis, an inherited disease that is often misdiagnosed due to its constellation of symptoms. Al-Khatib SM et al. J Am Coll Cardiol. 2017; S0735-1097(17)41306-4. Ackerman MJ et al. Heart Rhythm. 2011;8(8):1308-39. Gersh BJ et al. Circulation. 2011;124(24):2761-96. Hershberger RE et al. J Card Fail. 2018;24(5):281-302. Hiratzka LF et al. Circulation. 2010;121:e266-e369.